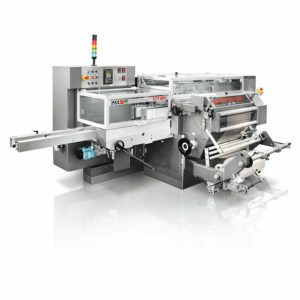 3701-3711 Series equipment is the ideal solution for complete overwrapping of parallelepiped foodstuffs, with cellophane, PVC, PP and all reel-fed, heat-sealable film types, even extremely thin. 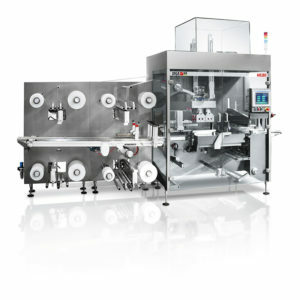 A highly functional solution for complete overwrapping of parallelepiped food products, foodstuffs or beverages, the 3721 wraps with cellophane, PVC, PP and all reel-fed, heat-sealable film types, even extremely thin. 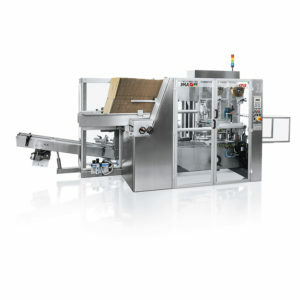 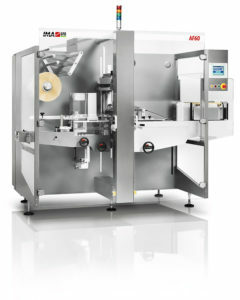 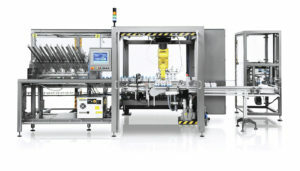 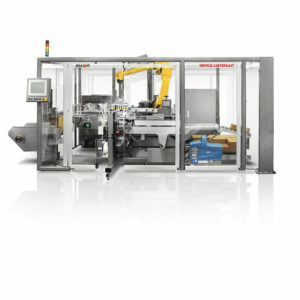 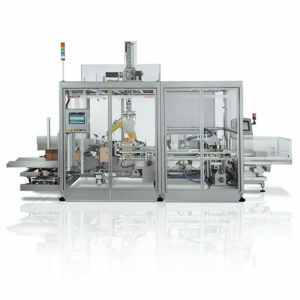 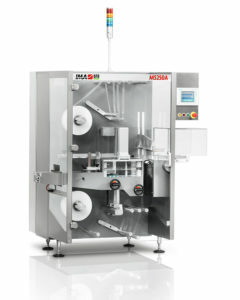 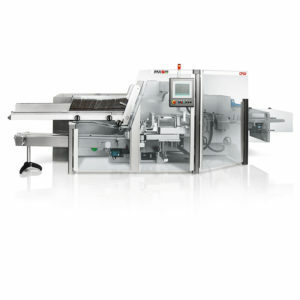 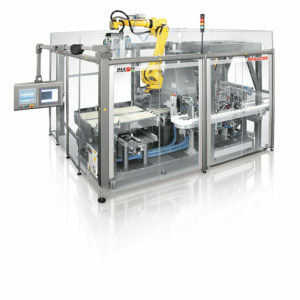 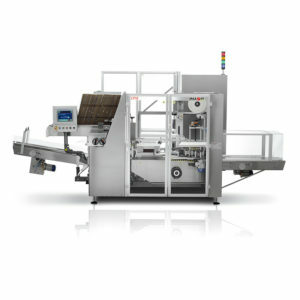 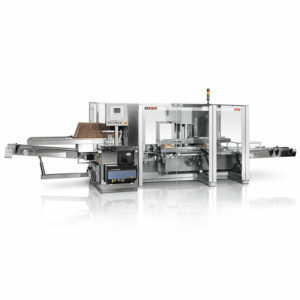 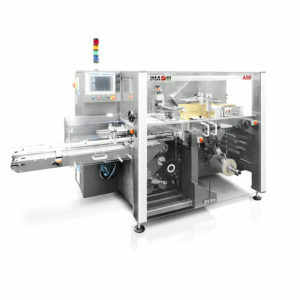 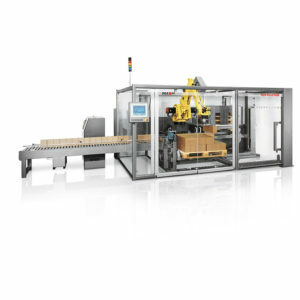 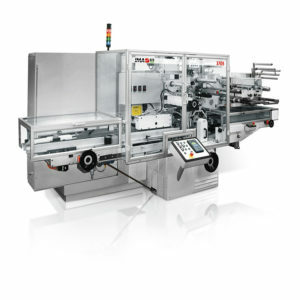 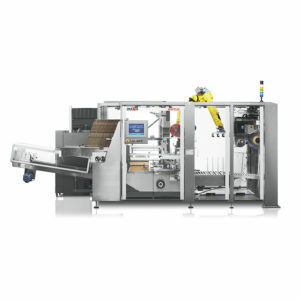 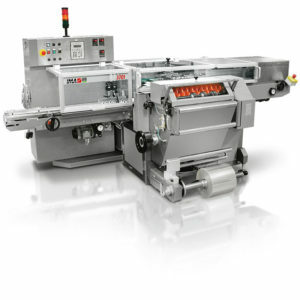 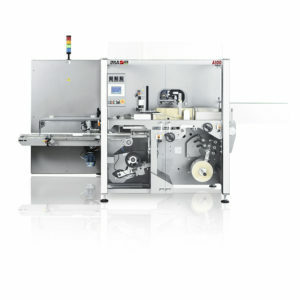 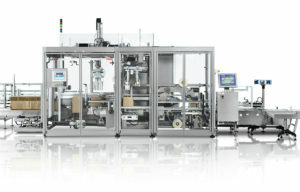 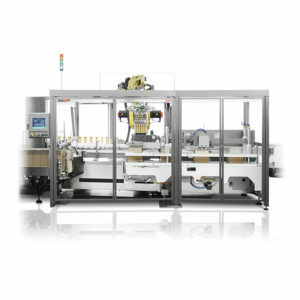 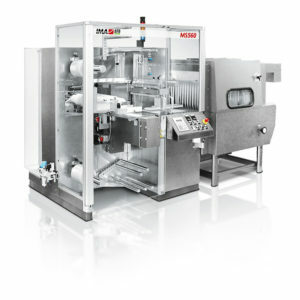 Overwrapping for parallelepiped, foodstuffs or beverages, the 3705 is a high-speed machine for individual and/or multiple product packs on one layer, using cellophane, PVC, PP and all other reel-fed, heat-sealable films.